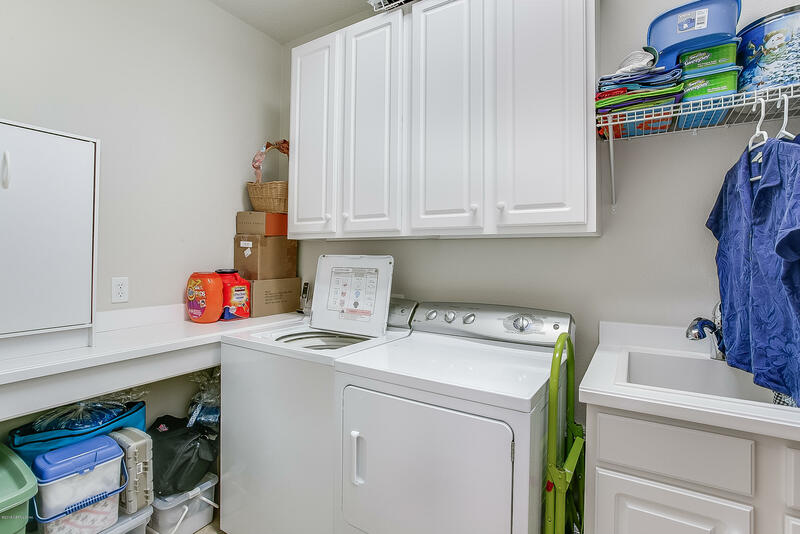 Move in ready-lock up & go home! 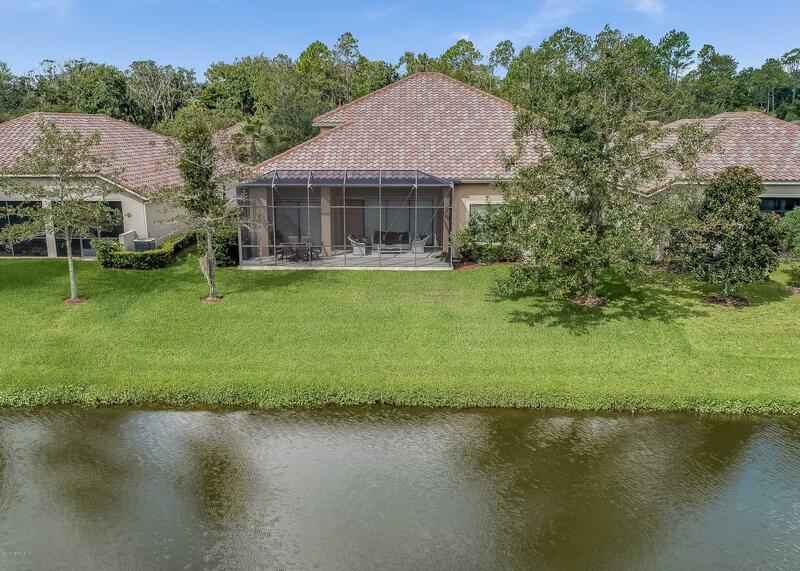 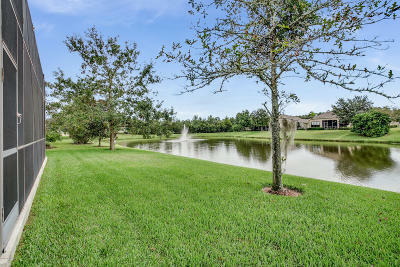 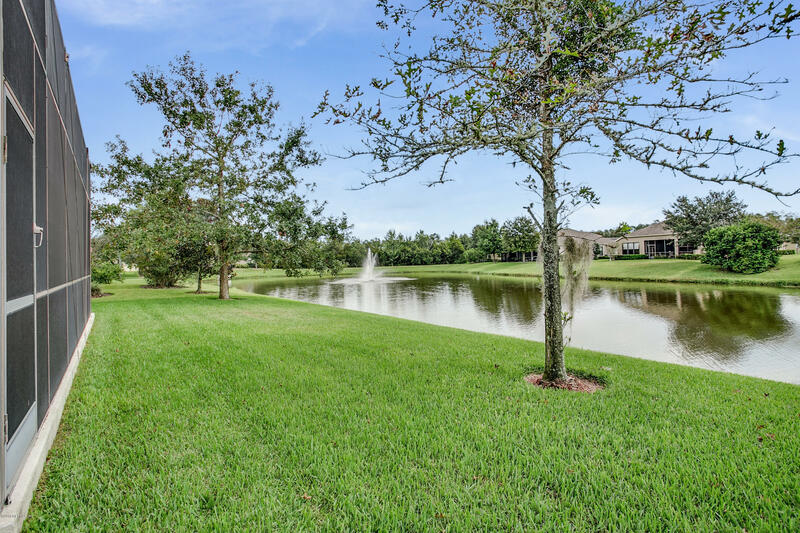 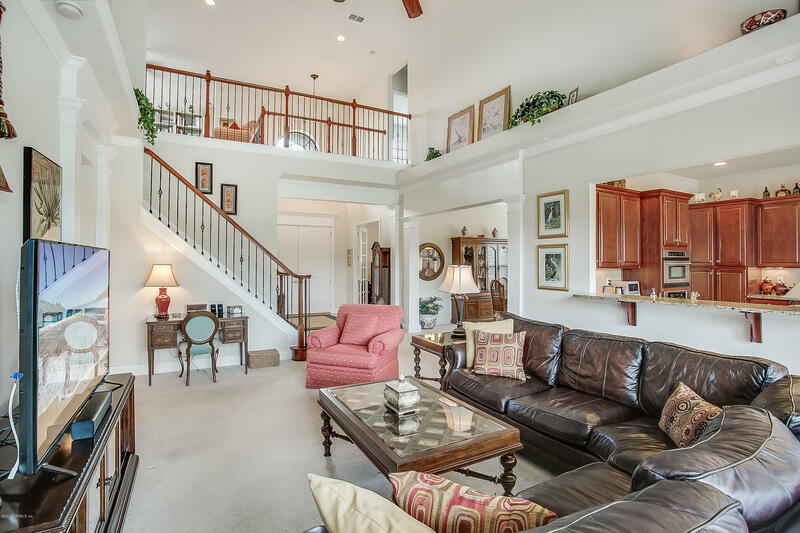 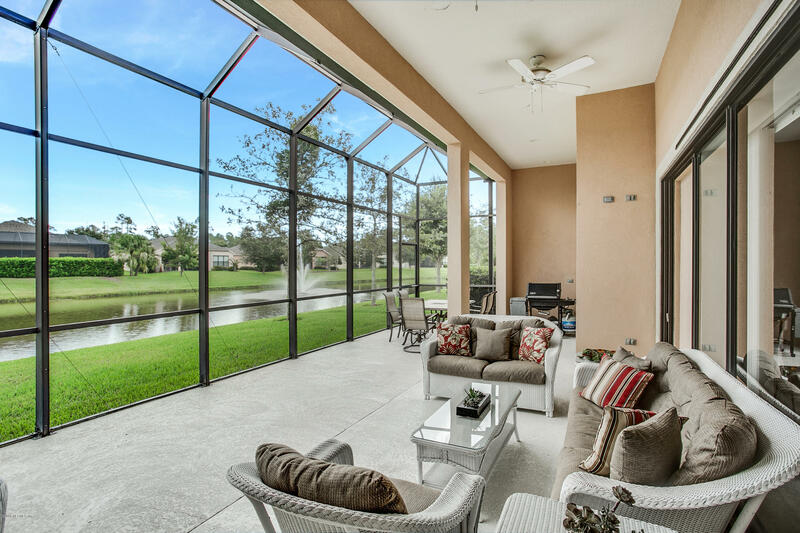 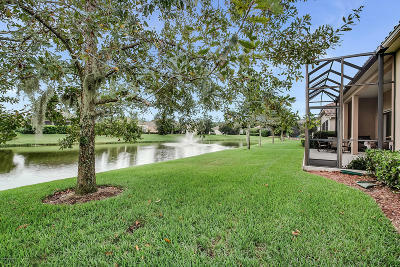 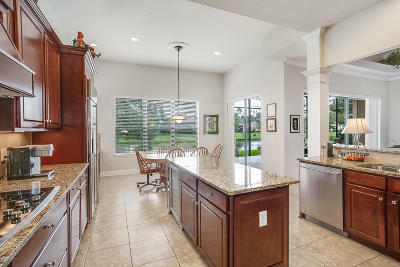 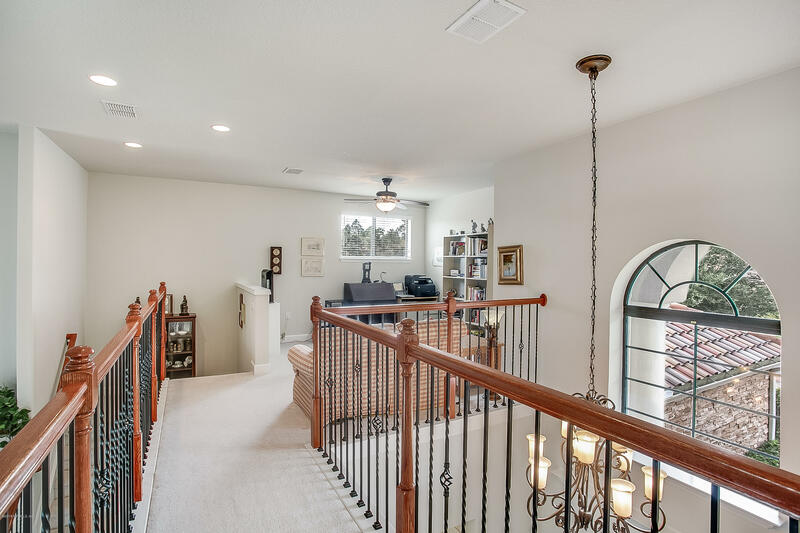 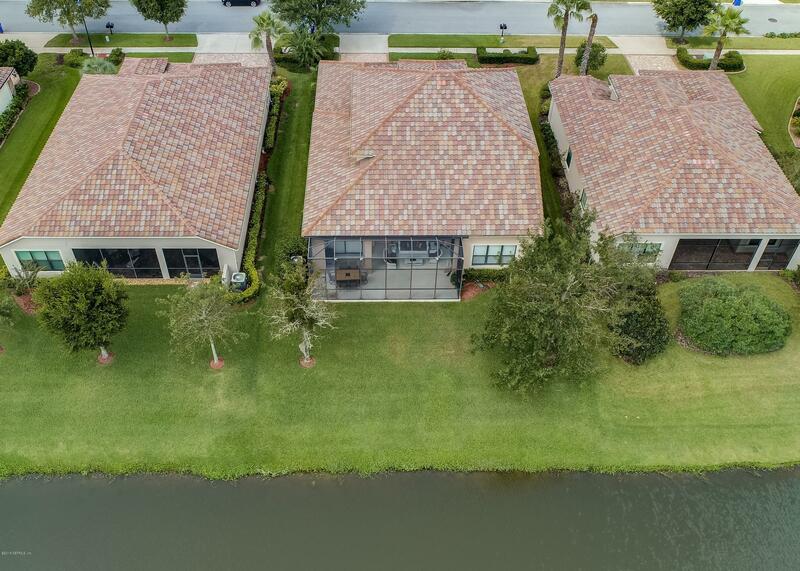 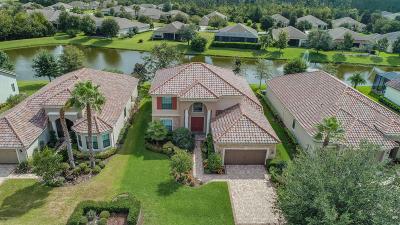 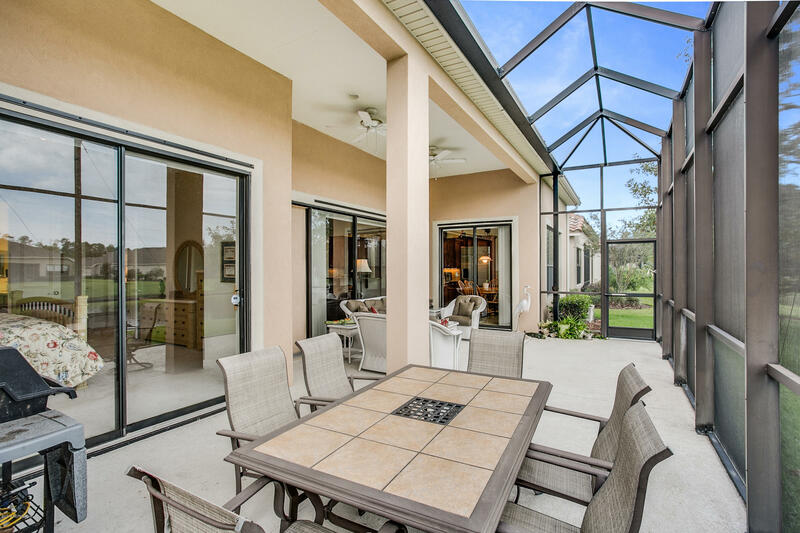 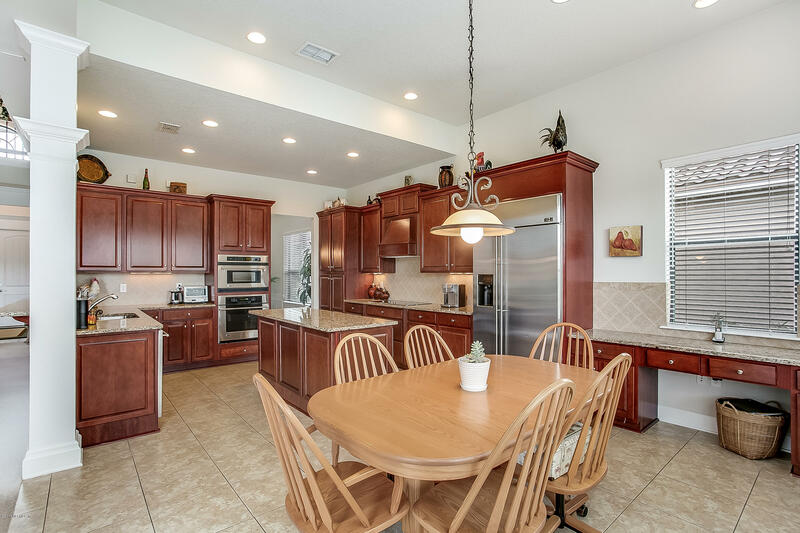 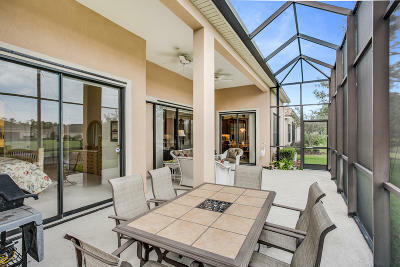 Relax with cocktail or coffee on the treasured lanai overlooking a beautiful serene lake. 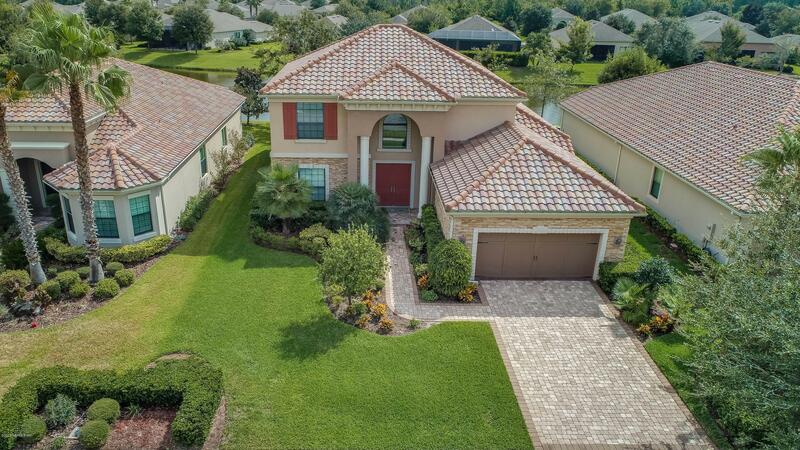 Boasting concrete block construction,barrel tile roof, storm room, natural light, neutral palette,crown molding, &,soaring ceilings this home will not disappoint., The perfect floor plan with downstairs owner's suite, wonderful den/office,large secondary bedrooms,& a spacious family room open to the kitchen. 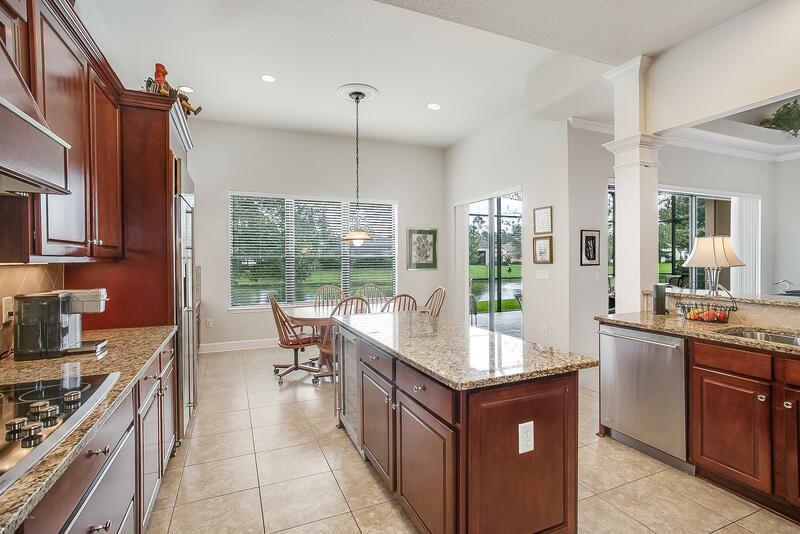 Upscale appliances, food -prep center island, abundance of cabinets & counter top with custom pantry creates a kitchen to any chef's delight. 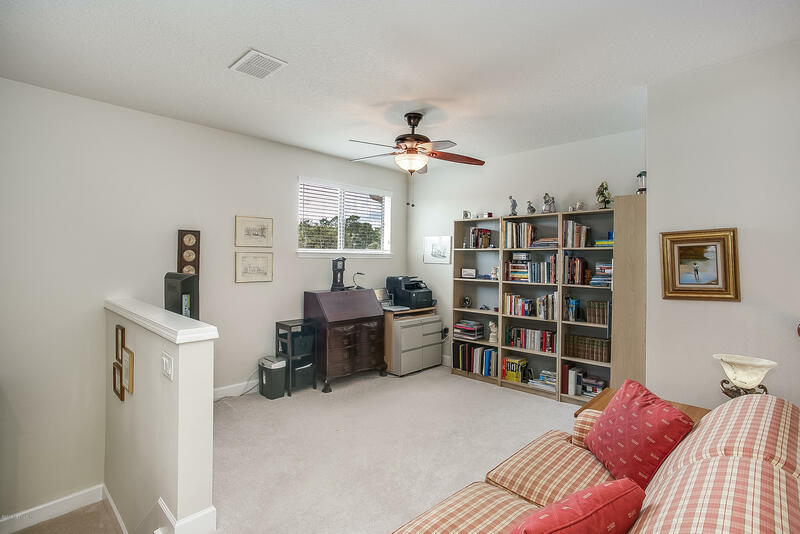 2 car garage with extra shelving & storage. Pavers on driveway, sidewalk,& porch are pluses. 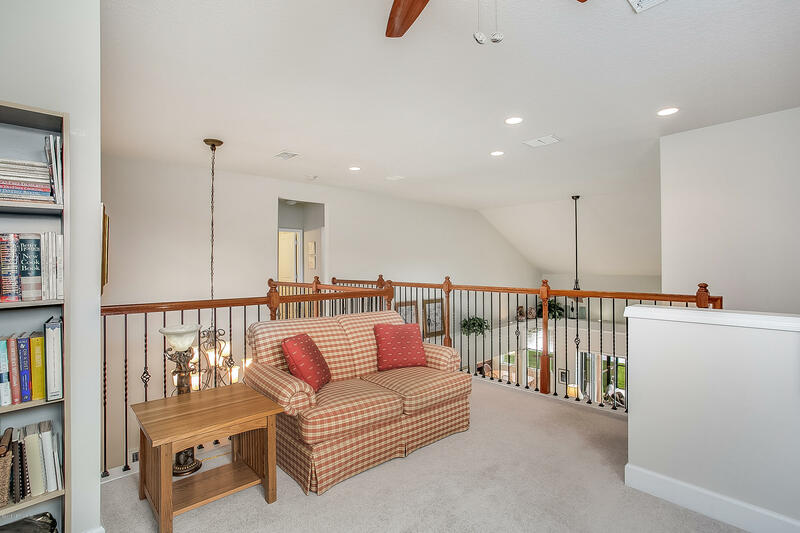 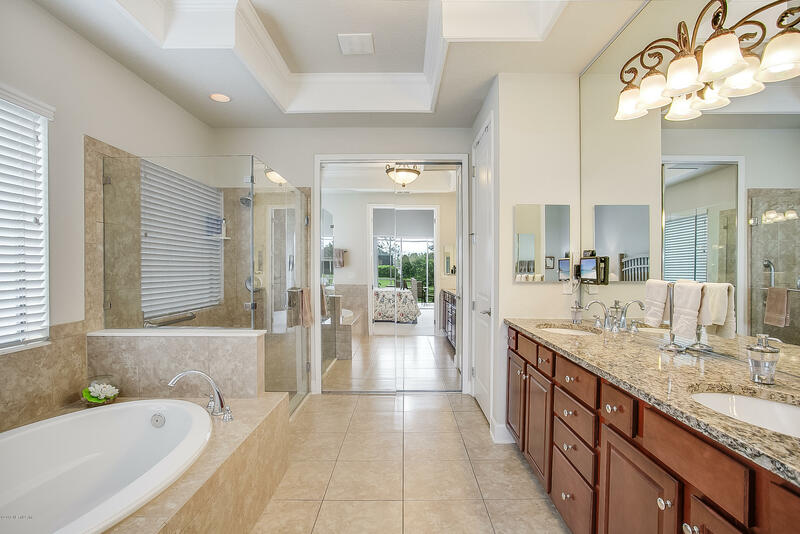 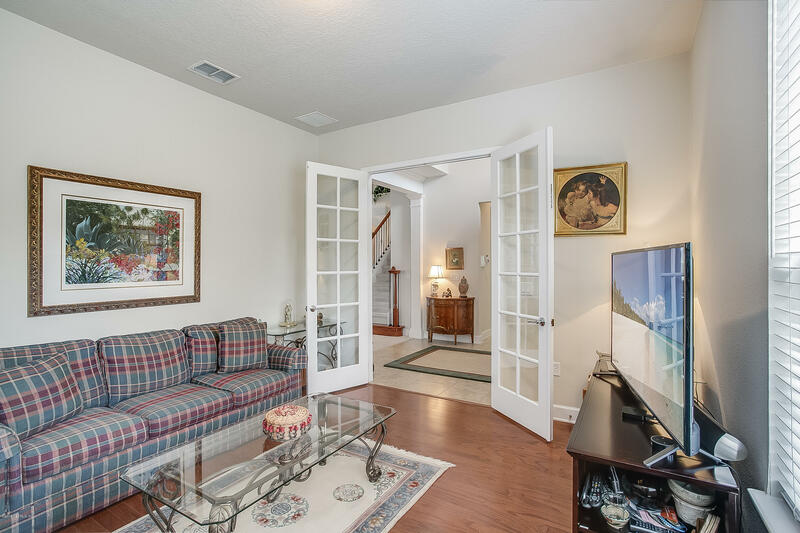 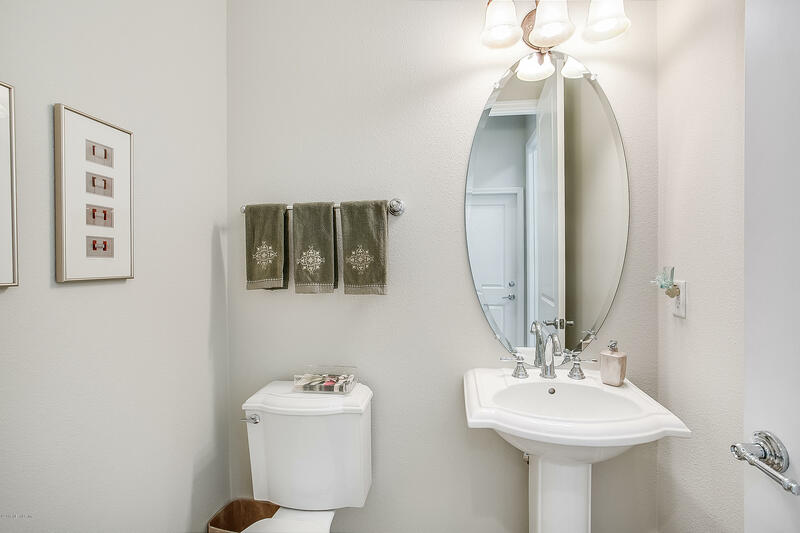 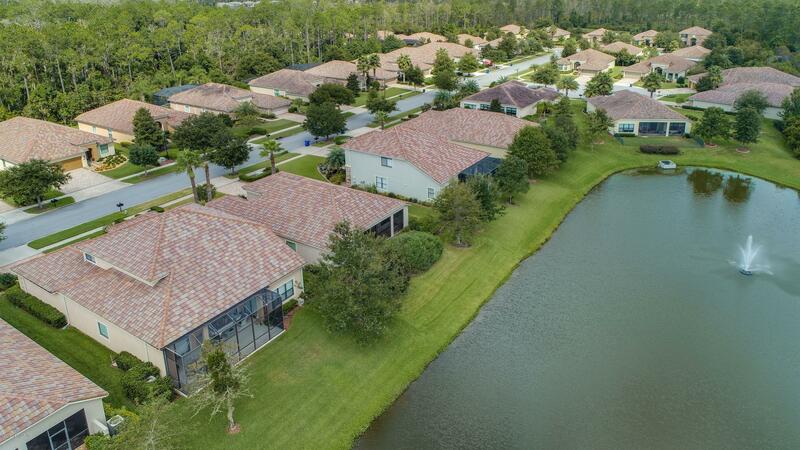 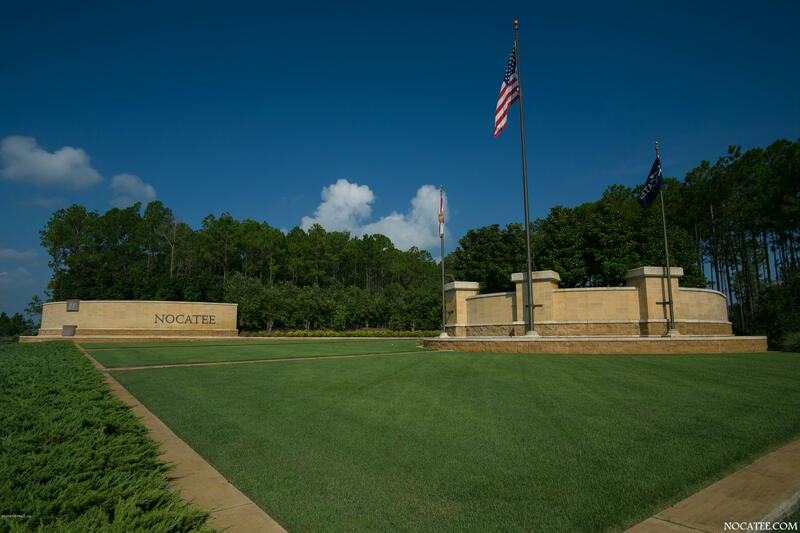 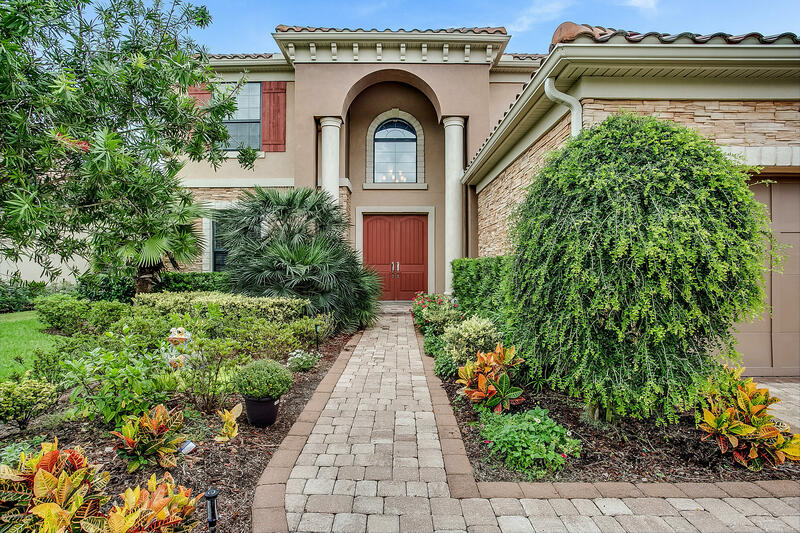 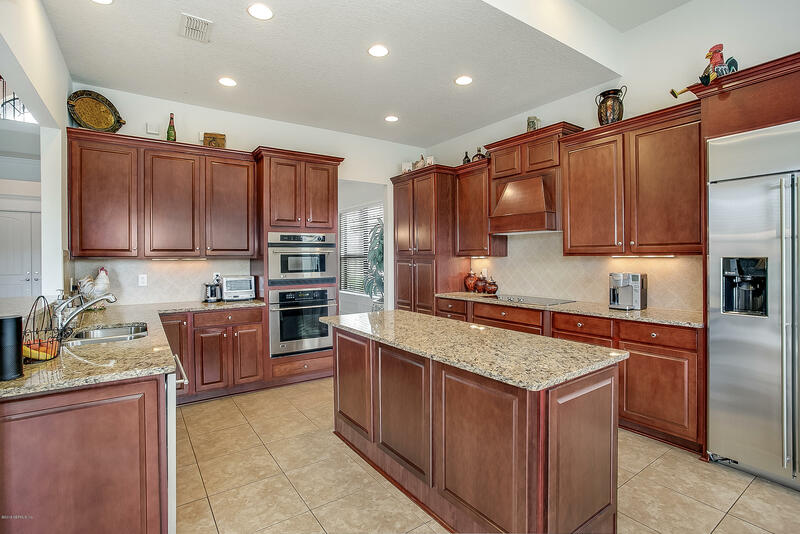 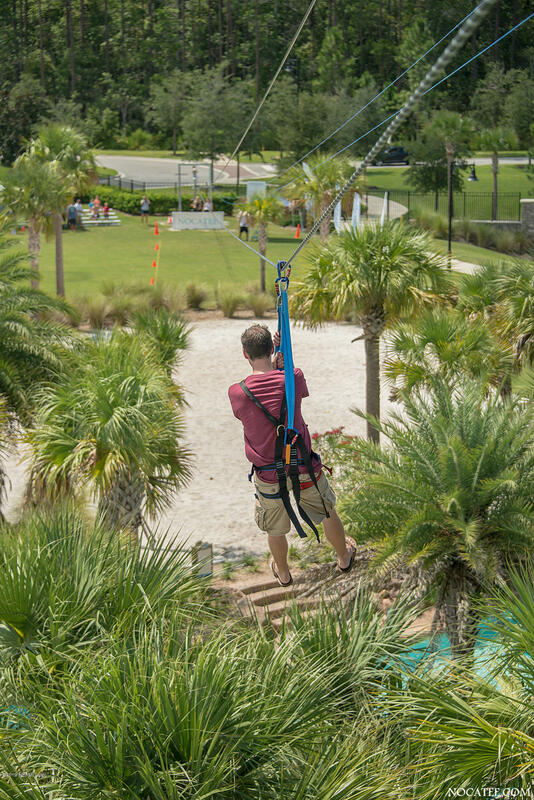 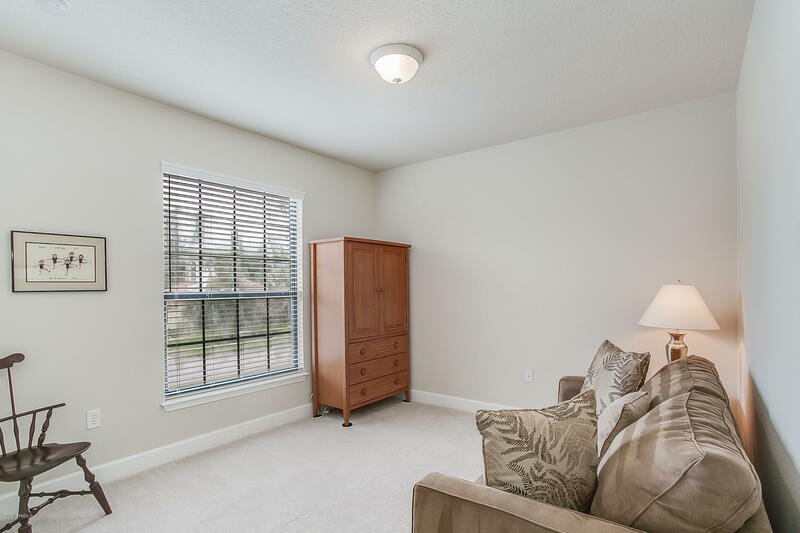 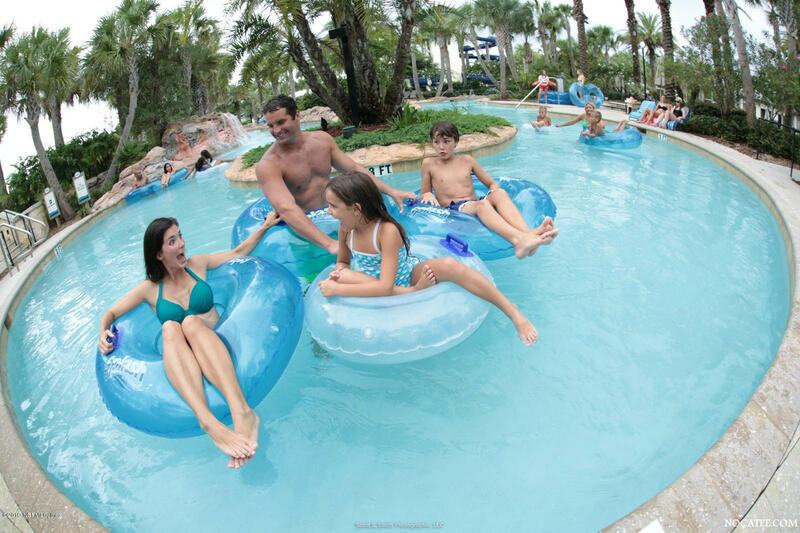 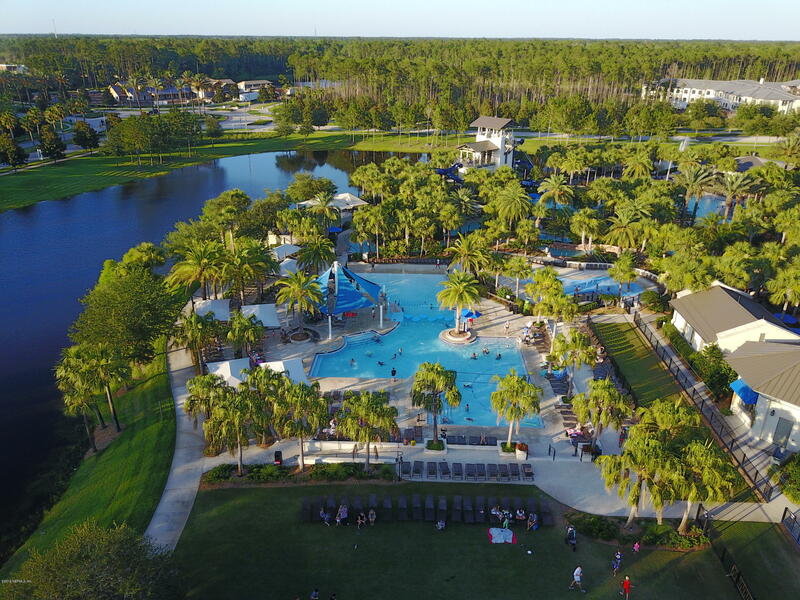 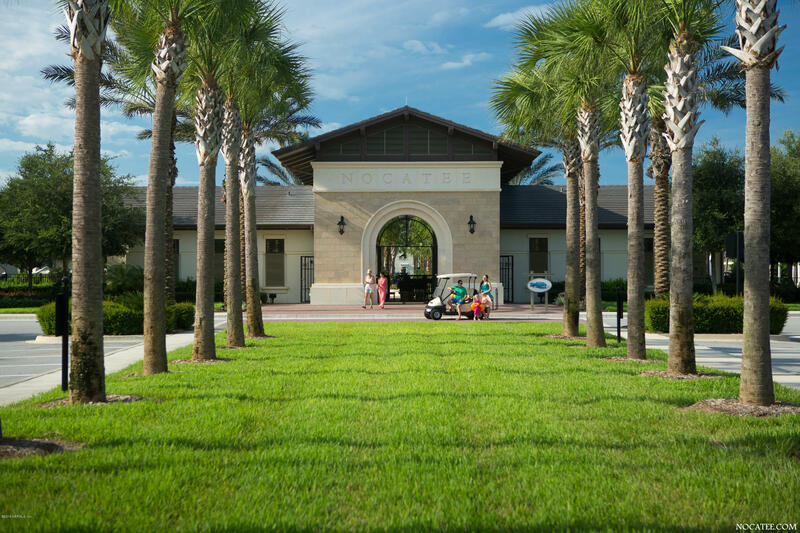 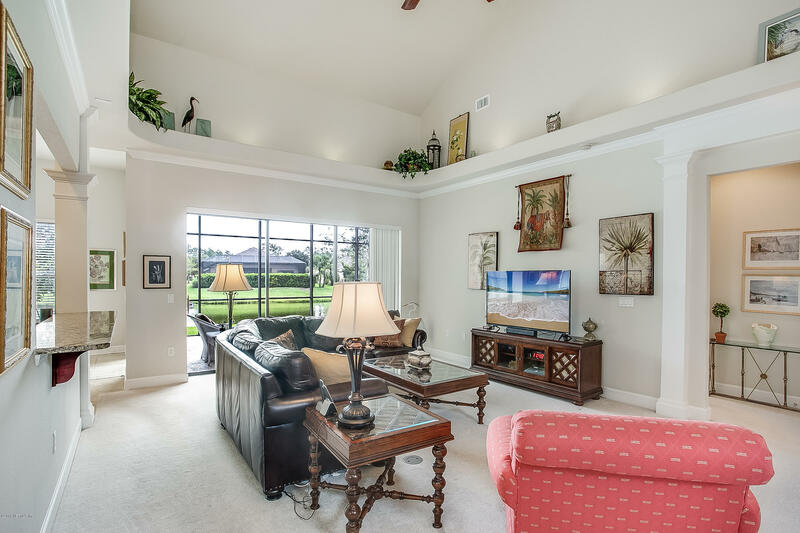 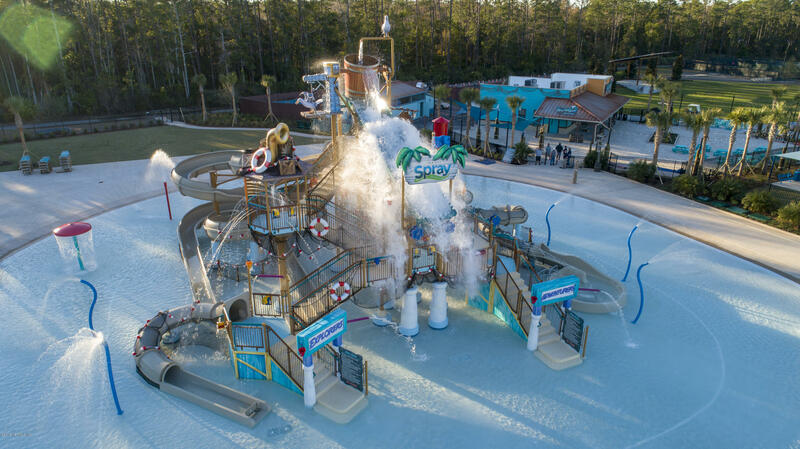 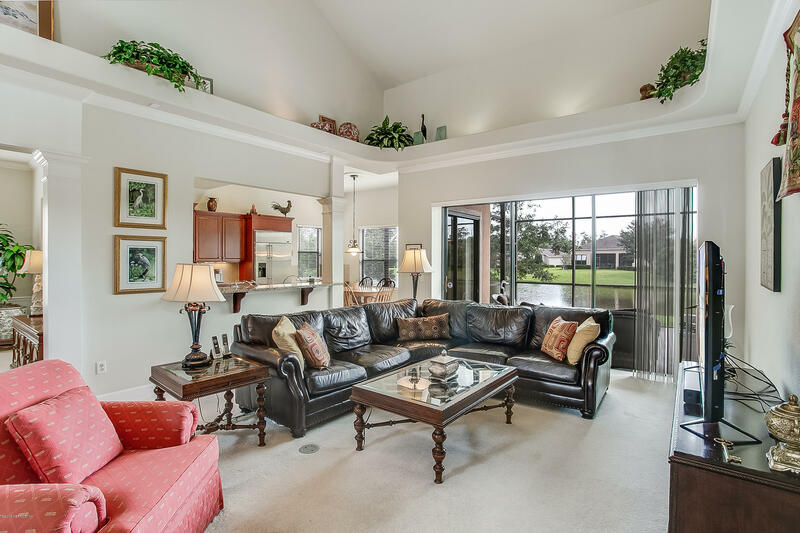 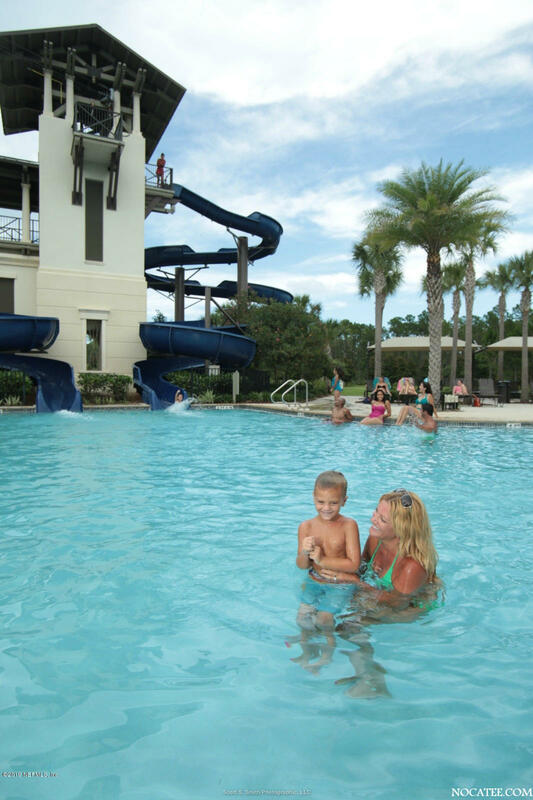 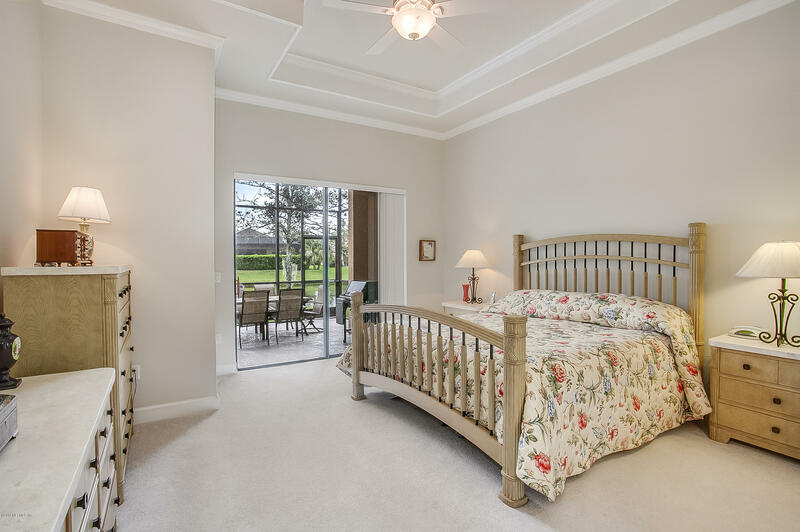 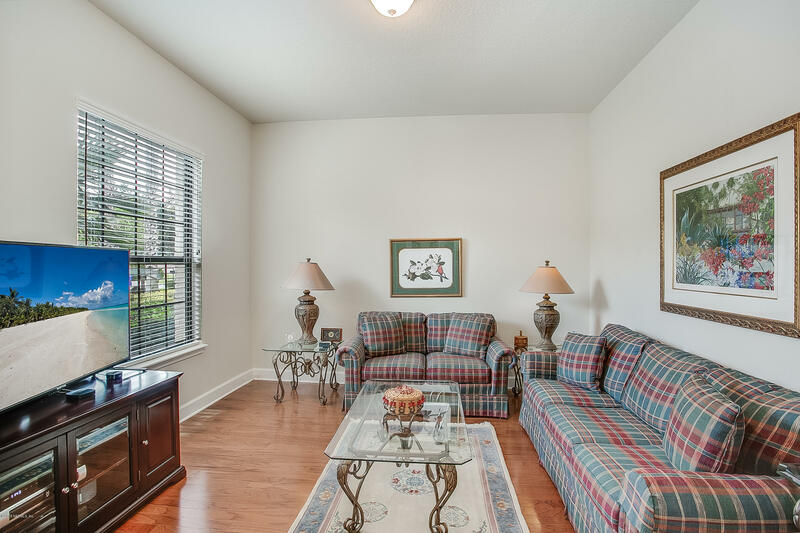 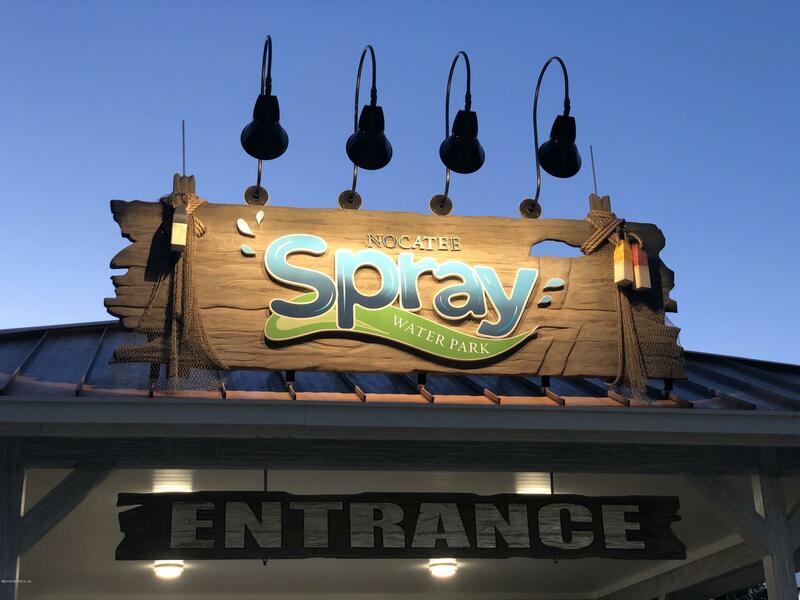 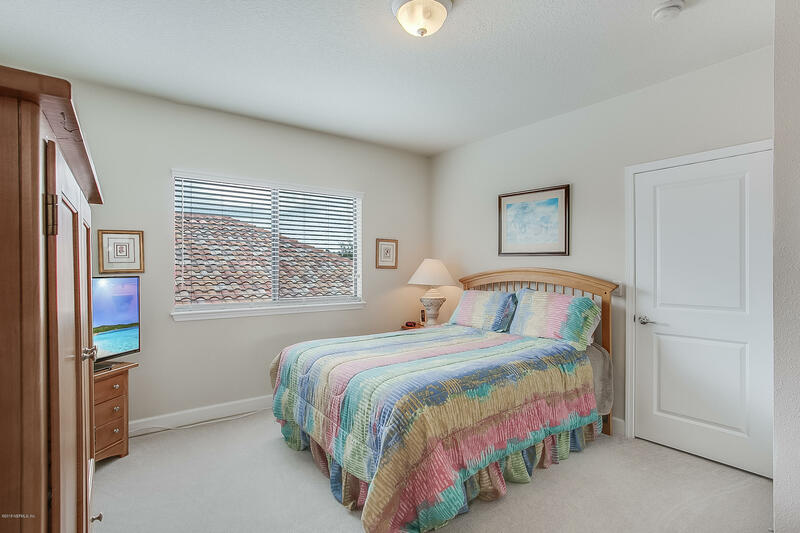 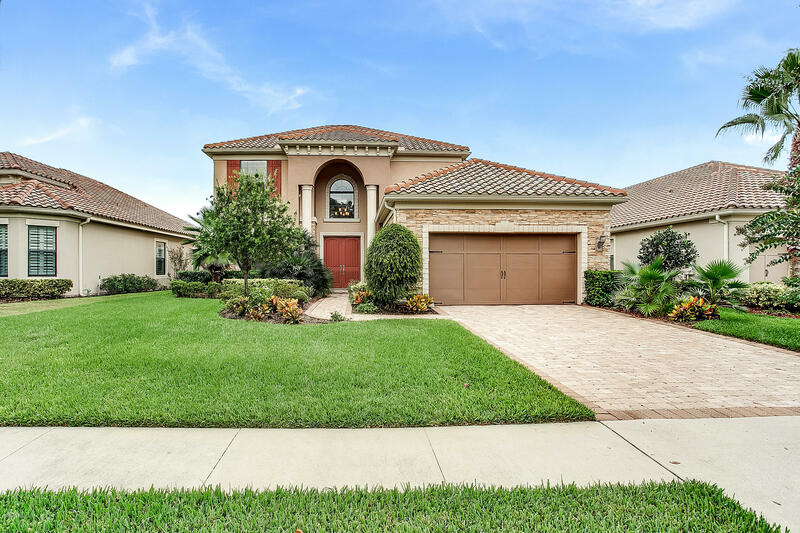 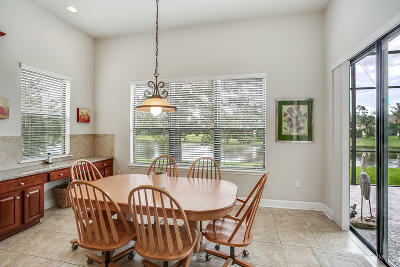 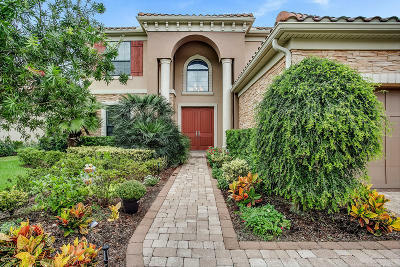 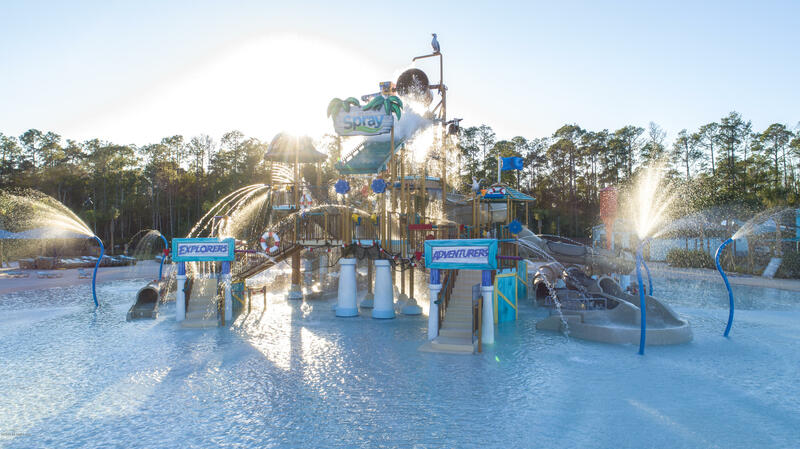 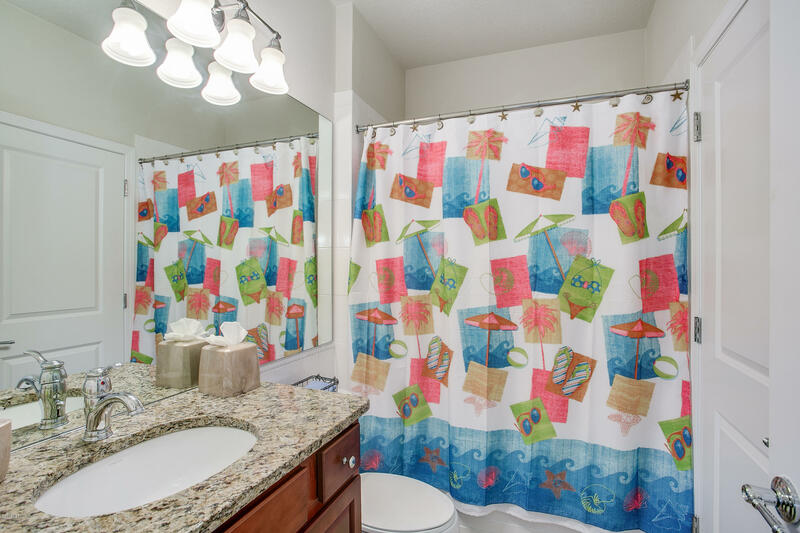 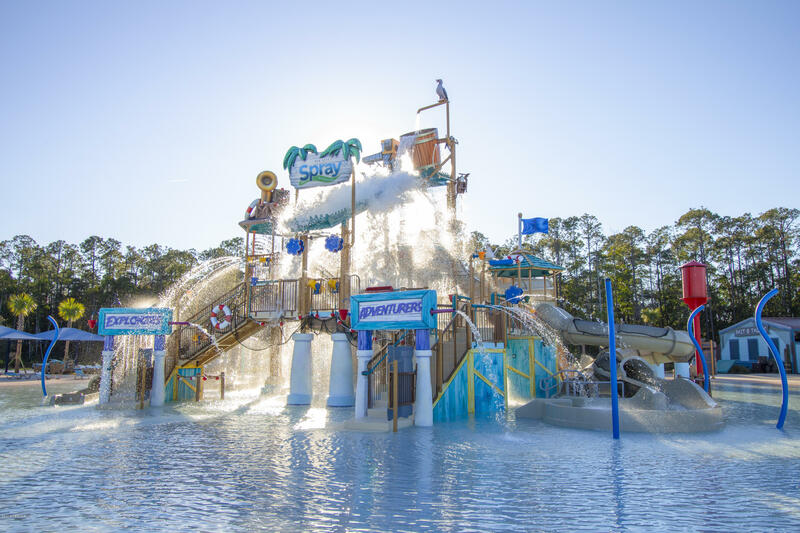 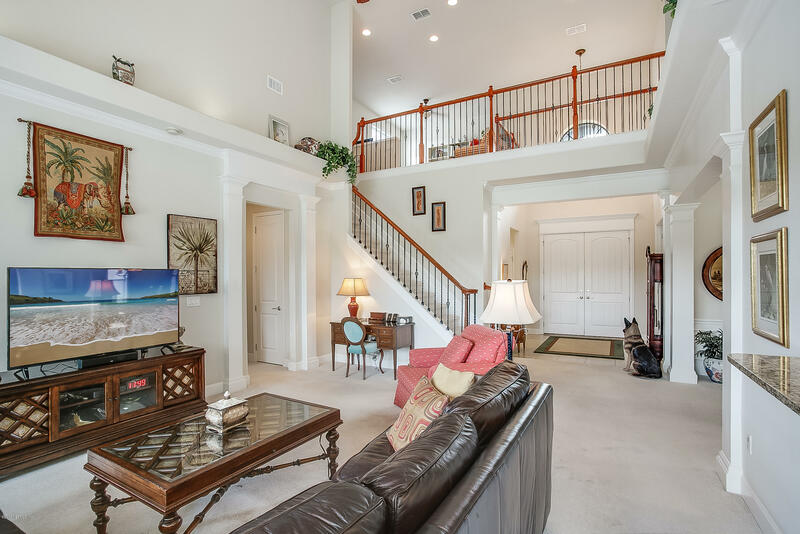 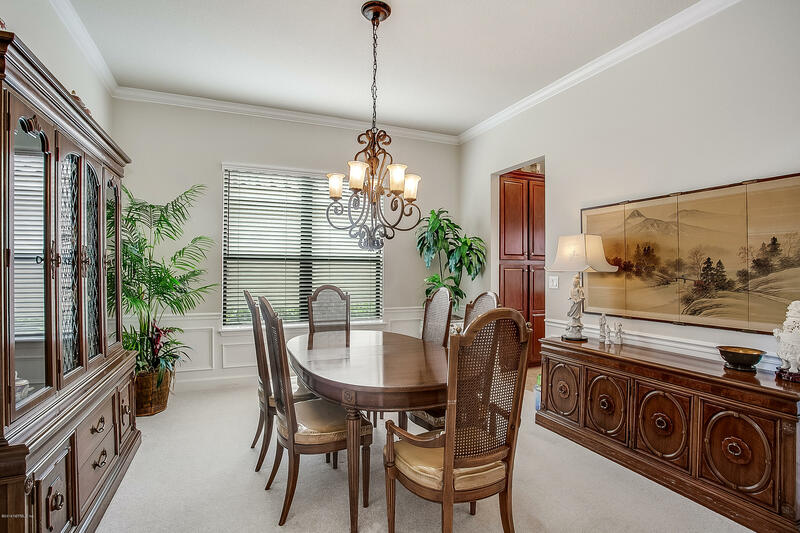 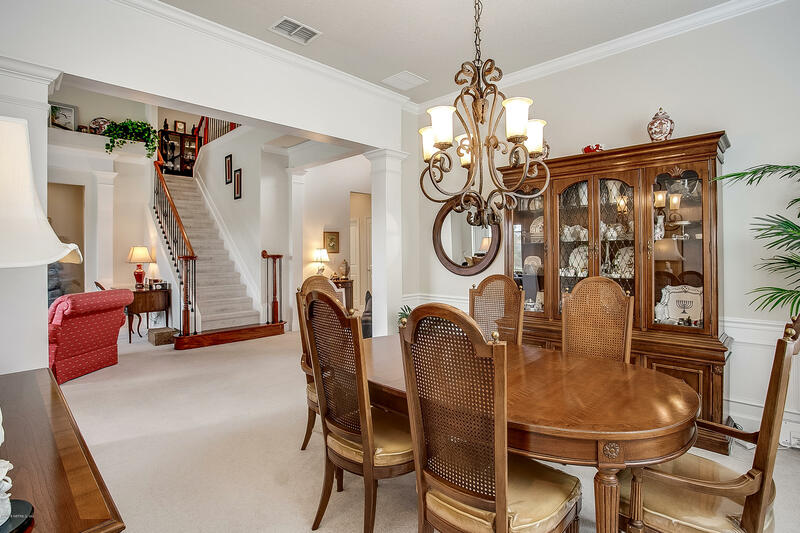 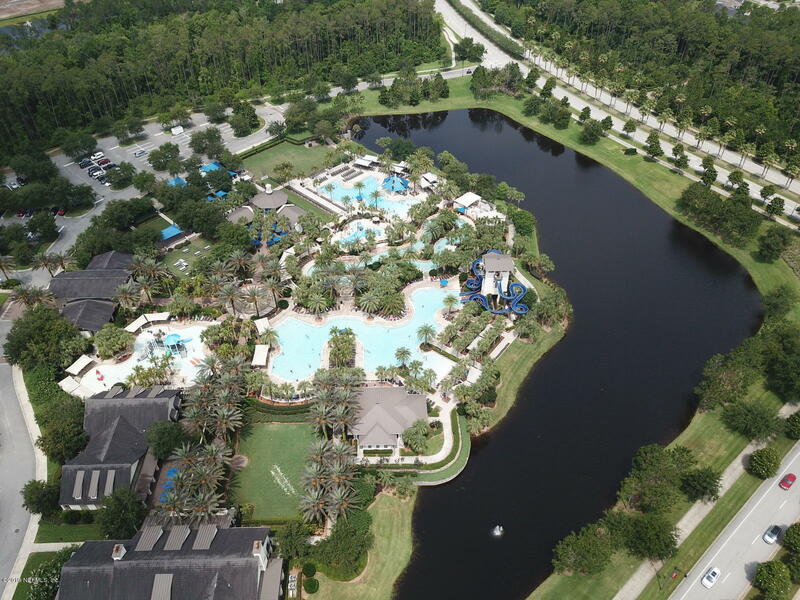 The numerous Del Webb & Nocatee amenities beckon one to enjoy a resort style life! 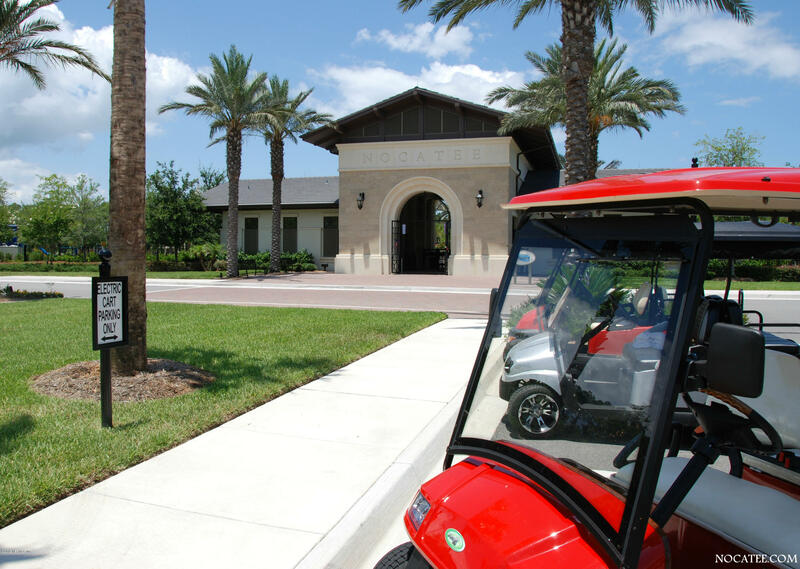 All you need is your golf cart.